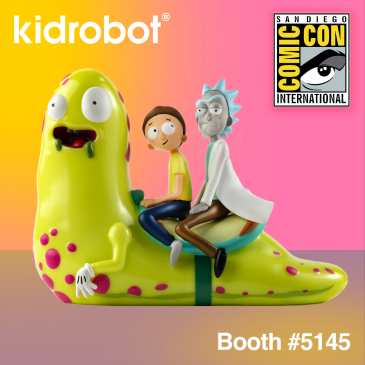 Kidrobot x SDCC 2018 Exclusives & Events! 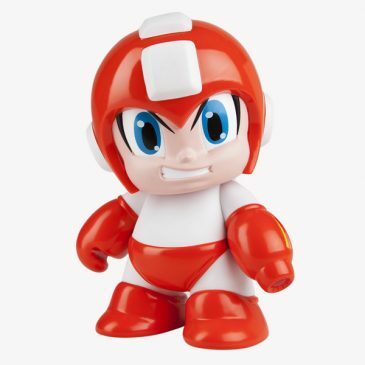 Unleash the Exclusives! 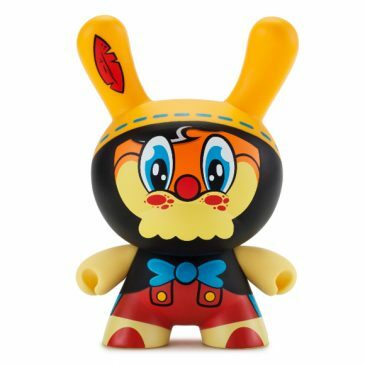 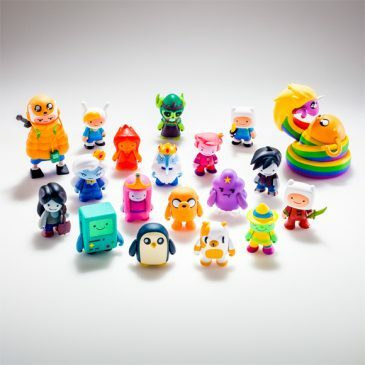 Kidrobot x SDCC Exclusives! 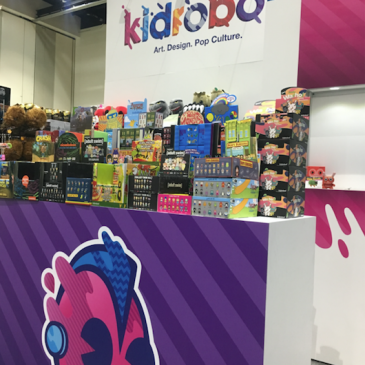 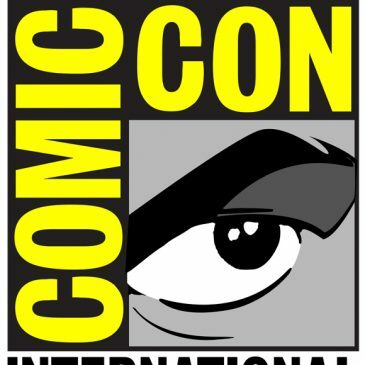 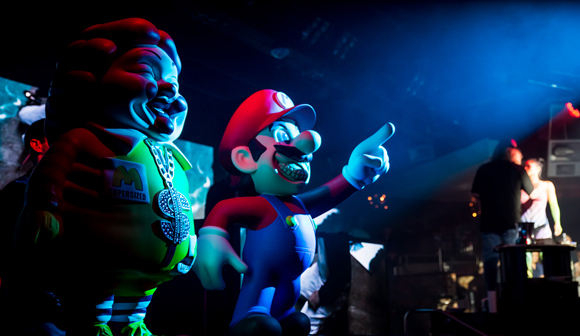 Kidrobot is excited to return to San Diego Comic Con in 2015 with exclusives, limited edition screen prints and autograph signings.